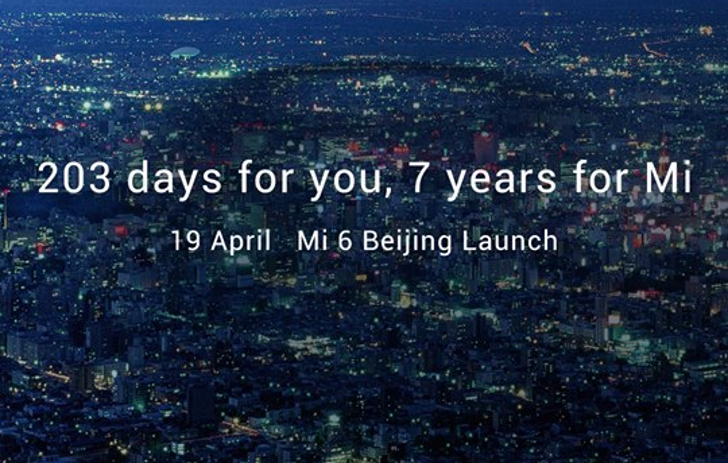 We haven't seen much from Xiaomi of late, but rumors have been swirling about the company's next flagship device. Coming in as the newest entry to the Mi line, the Mi6's specs have leaked in various forms over the last few weeks. If they're to be believed, then this phone will be one to pay attention to this year. 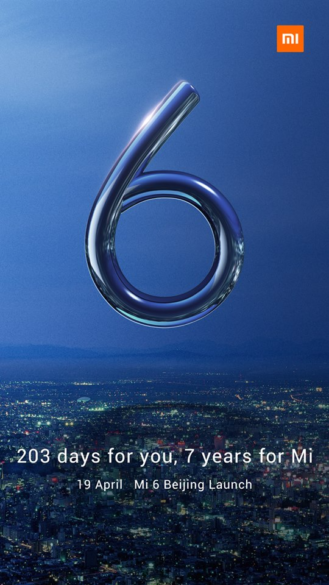 Whatever the final internals end up being, it's a safe bet that the Mi 6 will be a powerhouse. There was some talk in certain parts of the internet that Xiaomi would be announcing the phone today, but the supposed time never came (I stayed up, watching vigilantly for it). Turns out that today was just for the official announcement of the... phone's announcement. April 19 is the day to get excited for. Nothing is official yet, so take everything you hear about this phone with a grain of salt. I look forward to seeing what Xiaomi has in store for this half of 2017 — hopefully, it's a phone with Nougat.